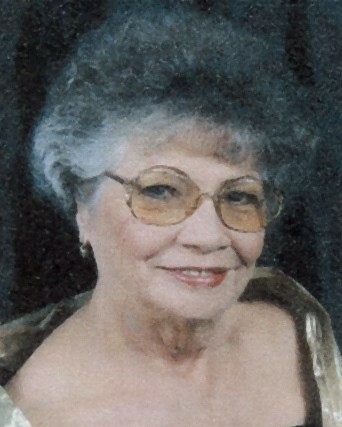 Jean Ann Peugh, 77, of Panama City, passed away Sunday, November 4, 2018, in Tallahassee, FL. Jean was born in Carrollton, GA, and had lived in Panama City for over 30 years. She was a homemaker, a member of the Order of the Eastern Star, and a member of the Fleet Reserve. Jean loved spending time with her family and friends, and will be greatly missed. She was preceded in death by a grandson, Johnthan Casey Lyle, two brothers, C. L. and Jackie Harper, and a sister, Sarah Rush. Survivors include her husband of 36 years, Darrell Franklin Peugh; her daughter, Lisa Ann Jackson of Panama City and her son, David Anthony West of Wewahitchka; a grandson, Joshua Daniel Lyle and wife Maggie of Rome, GA; her great-grandchildren, Alex, Cameron, Zoe, Katrina and Rebecca; and two sisters, Joyce Stapelton and June Agan. Service times are tentatively scheduled for 1:00 PM Monday, November 12, 2018 at the First Assembly of God Church Fellowship Hall, 1701 N. East Avenue, with Rev. Virgil Tillman officiating. Interment will follow at Garden of Memories Cemetery.